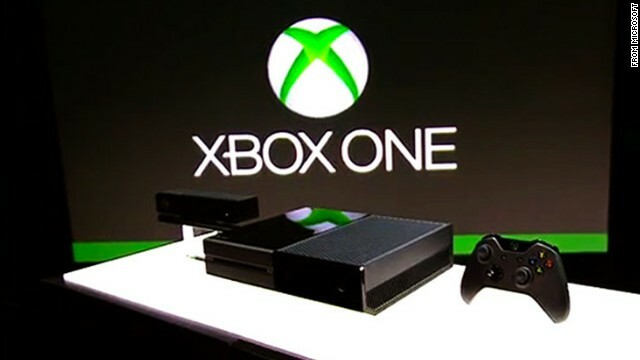 All the latest available hardware for your Xbox One. 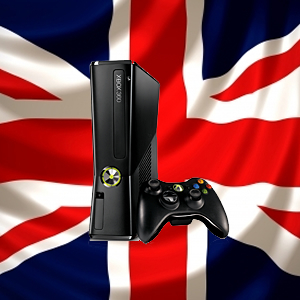 All the latest available hardware for your Xbox 360 in the UK and World Shop. All the latest available hardware for your Xbox One in the US Shop.